Next Wednesday, Sept. 9 Apple will unveil the company’s 2015 iPhone lineup. When they do, millions of customers will begin unloading their older handsets, including the iPhone 4s, iPhone 5, iPhone 5c, and iPhone 5s. Customers who used programs such as AT&T Next and Verizon Edge may also be getting ready to replace their iPhone 6 and iPhone 6 Plus models. How much is your old iPhone worth? That depends on the vendor you choose. 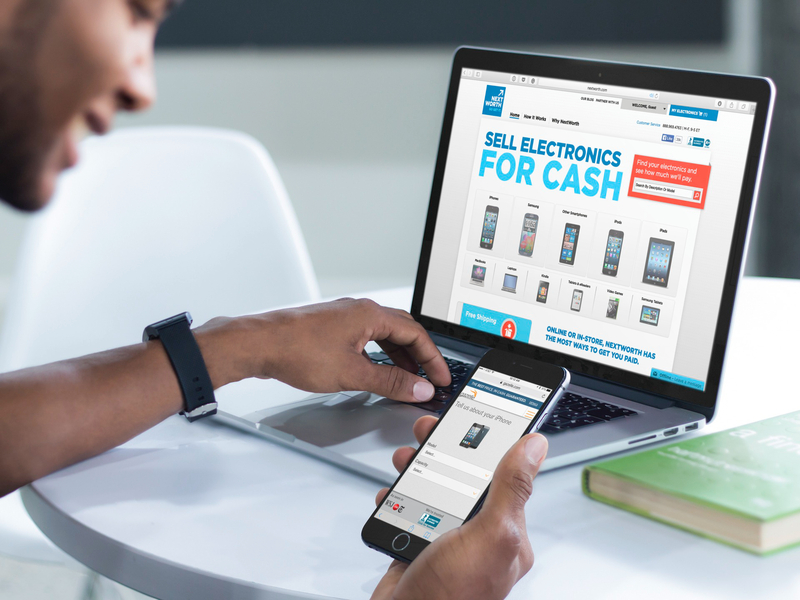 While you can certainly try your chances on Craigslist and elsewhere to get more money, we recommend using one of the following five online services to sell your handset: Amazon, Apple, Gazelle, Glyde, or NextWorth. These prices are for iPhones with normal wear and tear. Plus, all assume the iPhone is free of water damage and comes with its original cables and AC adapter. You may get more or less than the price quoted. Want some guaranteed cash as quickly as possible? Consider selling your phone through Amazon, Apple, Gazelle, or NextWorth. The largest online retailer in the world loves to buy iPhones — assuming that you don’t mind receiving an Amazon gift card in exchange. Amazon offers the highest prices in the industry on iPhone trade-ins. Pros: They typically offer the best prices. Cons: You can’t buy a new iPhone with an Amazon gift card, at least on launch day. Apple accepts old handsets online and through its retail stores as part of the company’s Reuse and Recycle Program. 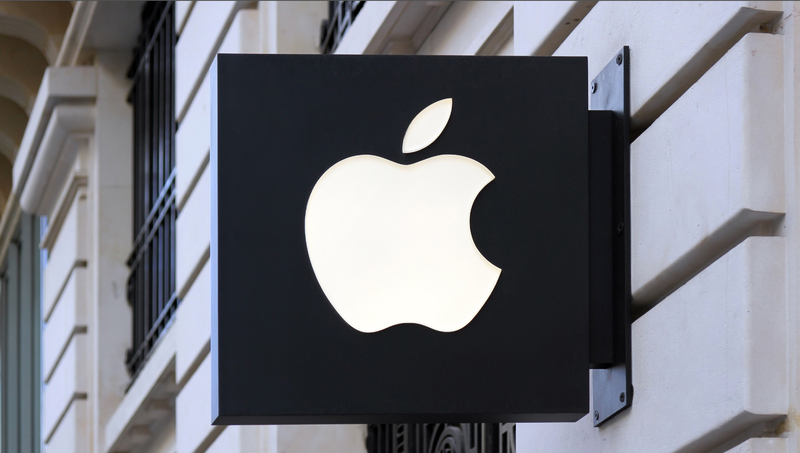 For each sale, customers receive an Apple gift card that is usable online and in Apple retail stores. Pros: Convenient, especially in stores. Cons: Prices being offered tend to be lower than others. Quotes not yet available for the iPhone 6 and iPhone 6 Plus. Gazelle offers three ways to receive your cash: through check, PayPal, or an Amazon gift card. 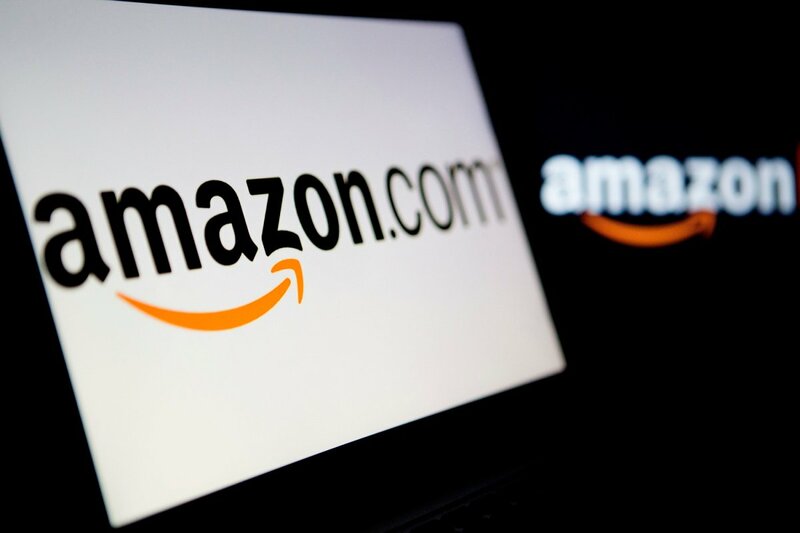 If you choose Amazon, you’ll receive 5 percent more than the quoted price. You can also give to charity. New for 2015: Gazelle will match any quote received elsewhere through Sept. 9. 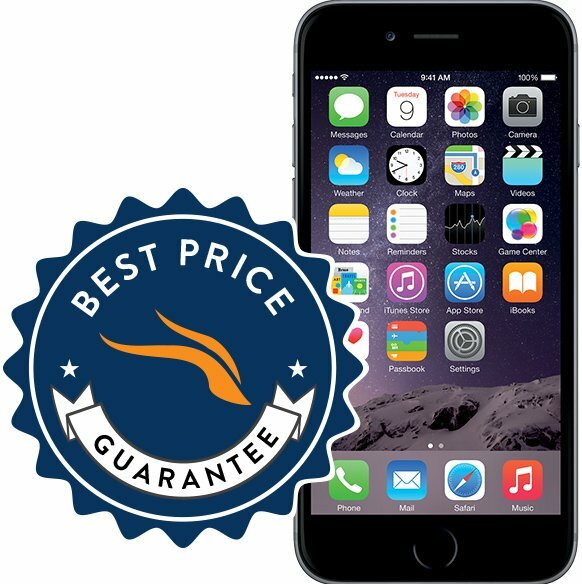 This offer is valid on the iPhone 5s, iPhone 6, and iPhone 6 Plus models only. Pros: Great and reliable service that has been around for a long time. 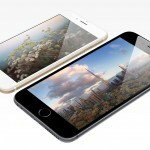 Cons: Prices typically drop quickly as we get closer to the release date of new handsets. This popular service offers four types of payments: PayPal, check, NextWorth Discover Prepaid Card, and Target gift card. Pros: If you’d rather talk to someone face-to-face, the Target tie-in could be important since you make the trade in the store. Prices are very competitive. Quotes are good for 30 days. Cons: There really aren’t any, except that prices tend to fall once Apple announces new handsets. Unlike the other options, Glyde attempts to match buyers with sellers. Meaning, if no one likes the price you set, you’re out of luck. Luckily, the site offers tools that help you set the best price, based on current market conditions and recent sales data. We’ve used Glyde many times over the years and enjoy what it has to offer. Its upgrade tool is impressive and sales tend to be completed very quickly, although that is not guaranteed. Proceeds go directly into your bank account. Pros: You set the price and get paid once the buyer receives the iPhone. Site is easy to navigate. Cons: It might take longer to find a buyer. Watch those seller fees. Keeping in mind that trade-in prices change daily, you may want to visit Flipsy.com. The site compares current prices across multiple outlets. Better still: Cash and store credit offerings are separated, making it simple to compare deals. Subsidized wireless plans are being phased out in the United States. This means that customers will now need to pay the full price for new iPhones. The big carriers allow these costs to be spread out through interest-free financing plans. 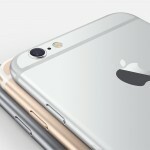 One advantage of programs such as AT&T Next, Verizon Edge, and Sprint iPhone Anytime is the ability to purchase new iPhones more often. In doing so, customers are no longer able to trade-in their older phones, unless the full cost of the older phone is paid prior to upgrading. Instead, the old phone must be returned to the carrier when a new handset is purchased. This change means little to owners of older iPhones. 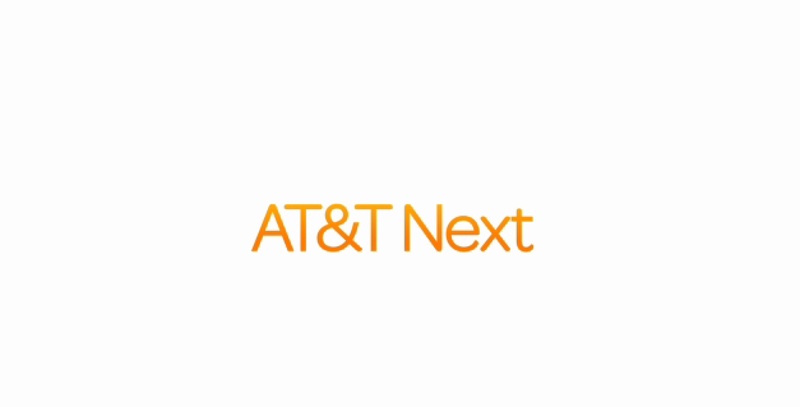 However, for those who purchased an iPhone 6 or iPhone 6 Plus last fall using AT&T Next or Verizon Edge, the change is significant. For these customers, you’ll need to make sure that you can upgrade on launch day. This information is available by logging into your online wireless account.